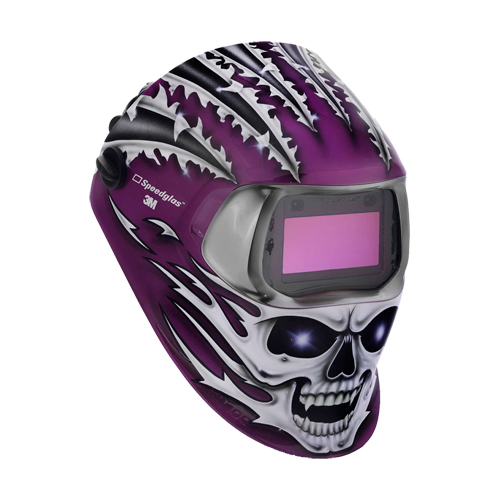 With design and ergonomics like no other, welders can finally have integrated eye, face, head, hearing and respiratory protection compliant with Australian & New Zealand standards and with ultimate comfort. 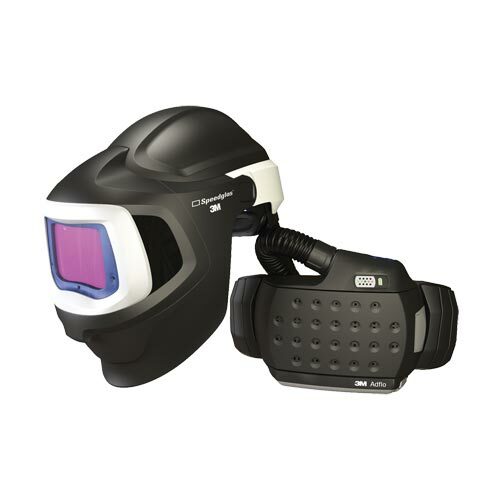 The Speedglas Welding Helmet 9100 MP now features the new Speedglas 9100XXi welding lens with built-in motion detector and True-View, along with the largest viewing area currently available (when combined with the Speedglas SideWindows). 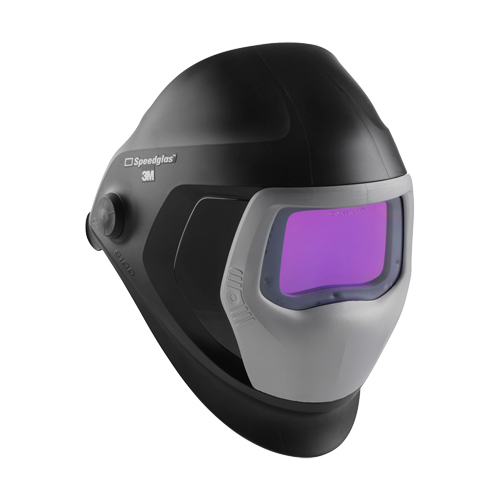 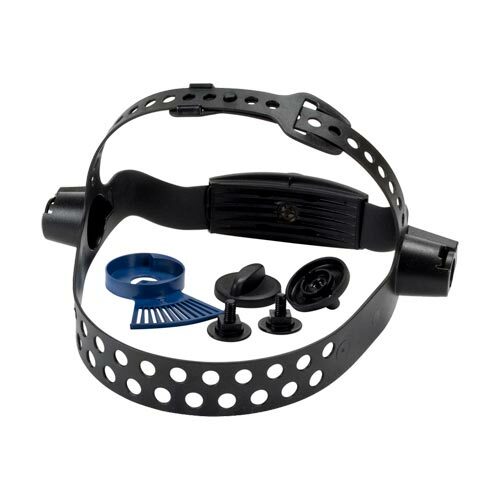 The flip-up mechanism reveals a 170x100mm clear grinding visor which maintains your level of respiratory protection thanks to the the award winning 3M™ Adflo™ powered air respirator.